It seems that long, flowing hair never goes out of style. Although long hair is stunning, it can be hard to maintain. If you’re one of those this long hair, you know that the struggle is real with the amount of time to takes to style, how easily it gets tangled, and how heavy it can be. 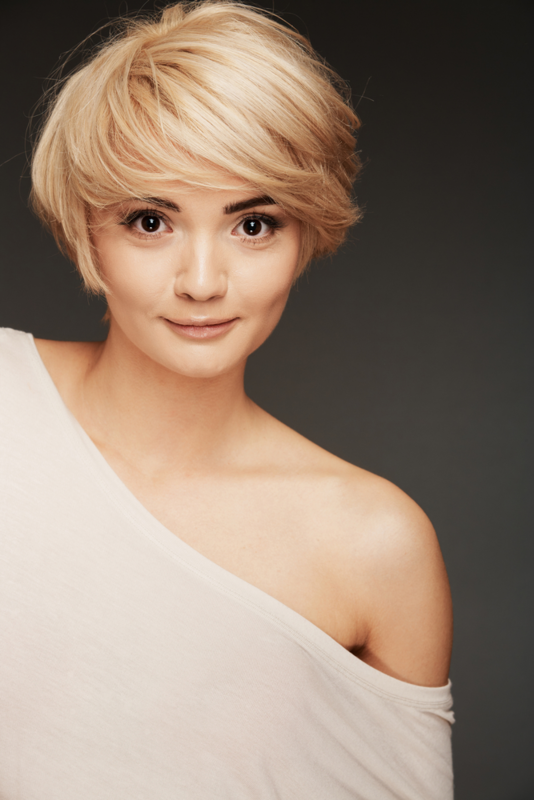 If you’ve been considering going short, now may be just the time to take that leap! There’re some great benefits to having shorter hair. Low maintenance. Ok, let’s start with the obvious. Short hair takes half the time to wash, blow-dry, and style, leaving you with extra time in the morning for the important things – like coffee or an extra few minutes of sleep! Not only is short hair easier to care for, it’s easier on the pocketbook since you will be using less product such as styling cremes, shampoo, and conditioner. Staying on top of the trends. Short hair continues to rock the celebrity world. Some big names like Emma Watson, Kylie Jenner, and Miley Cyrus have all been known to join the “short hair club” with styles from short bobs to pixie cuts to even shorter! Look at all the infinitely different possibilities there are out there for short hair cuts. There is literally a style for everyone. Mature your looks. Sometimes when we are older, we like to be mistaken for being younger. However, if you’re just getting out there in your career, there’s nothing worse than being mistaken for sixteen instead of the twenty-something you are. A bob, pixie cut, or anything in between can really step up your look and help you look like the young professional you are. If you’re ready for a new trendy, short hairstyle, let our team at TRU Salon + Spa help give you a new look that will demand respect. Give us a call at one of our two locations - Branchburg, NJ (908) 218-9878 or Warren, NJ (908) 753-9878, book online, or download the app for free from iTunes, Google Play, or Amazon.